Self Cure Remedy details of Eat oatmeal for the care and relief of Heartburn, including effectiveness and popularity scores of the remedy. Oatmeal is a whole grain food that neutralizes the stomach's acidity, reduces the pain and other acid reflux or heartburn symptoms. Include oatmeal in your daily diet. 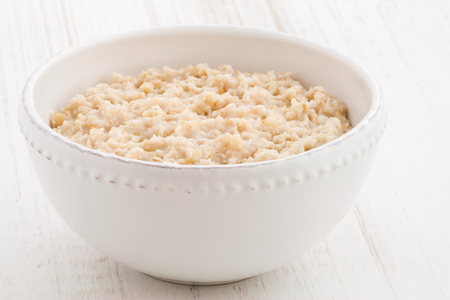 The self cure remedy of Eat oatmeal for the care and relief of Heartburn has an effectiveness score of 3.0 and a popularity score of 57 on the self-cure system.